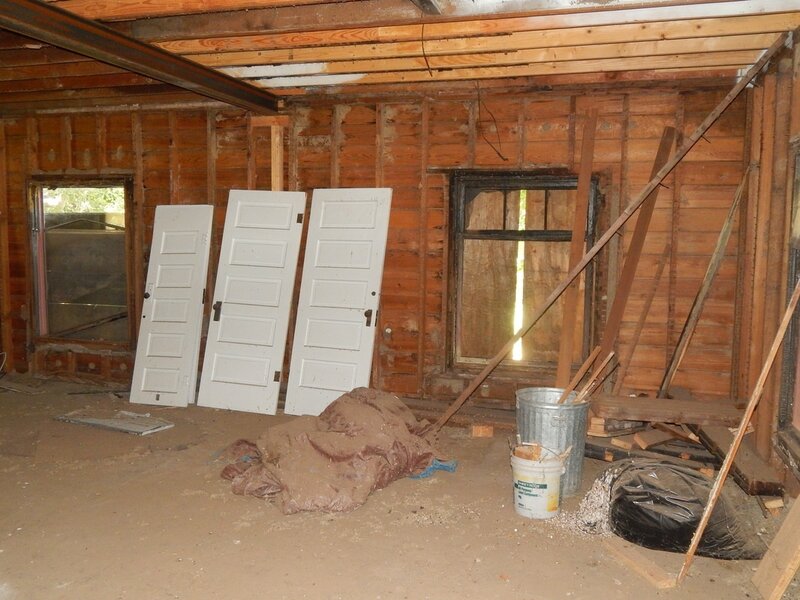 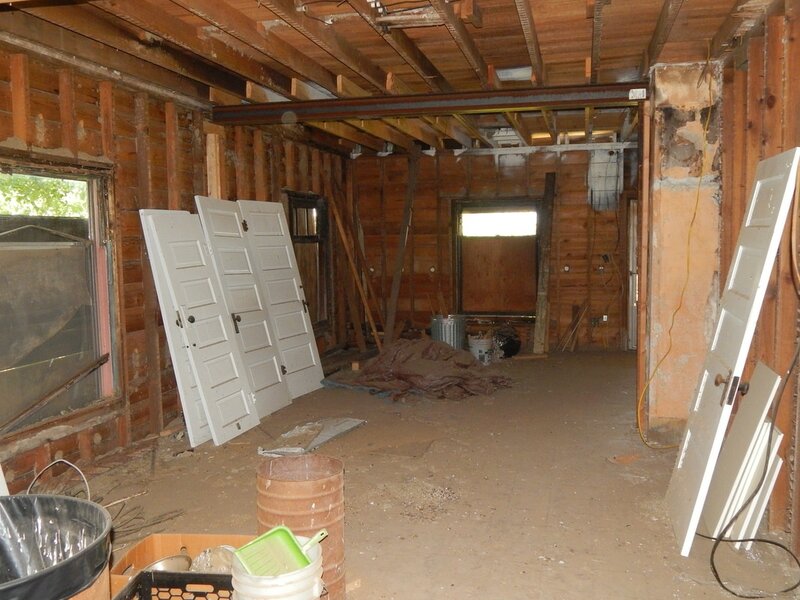 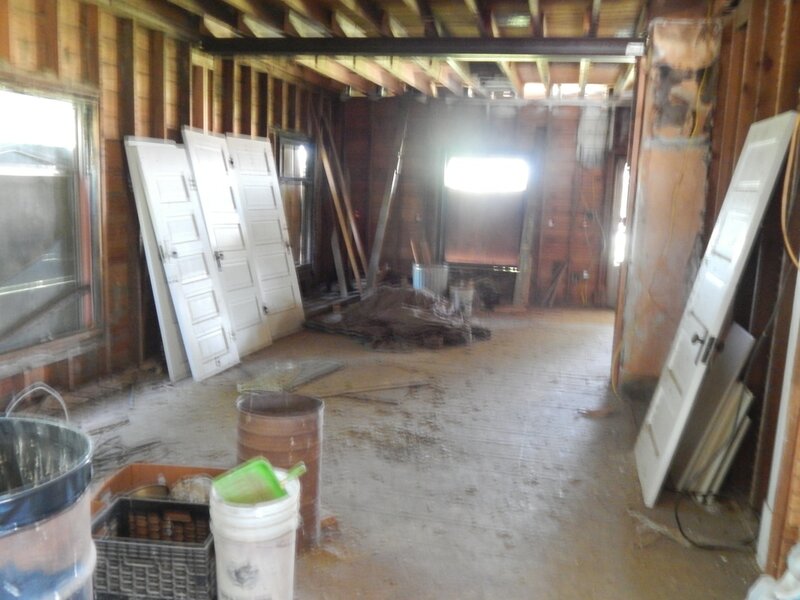 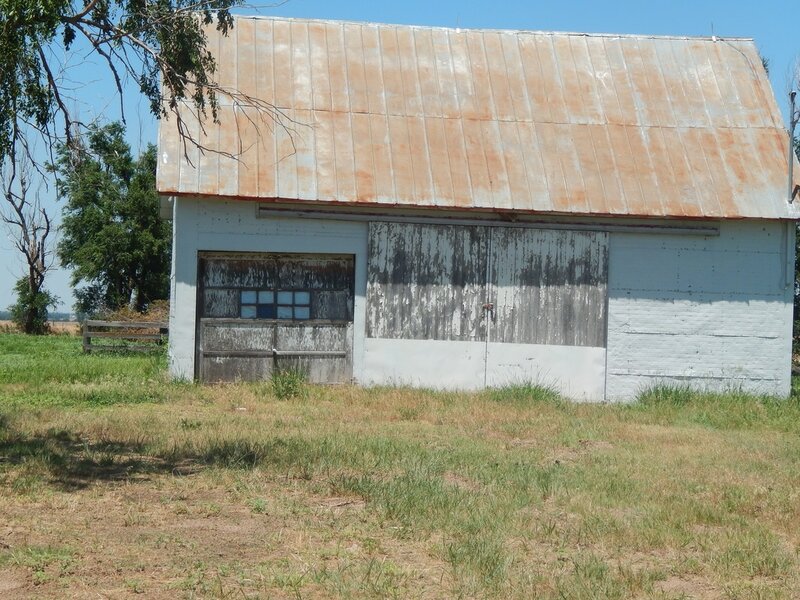 What an opportunity to make a purchase so close to town with 3 acres more or less, consisting of an older barn, a detached garage with some storage and some other outbuildings. 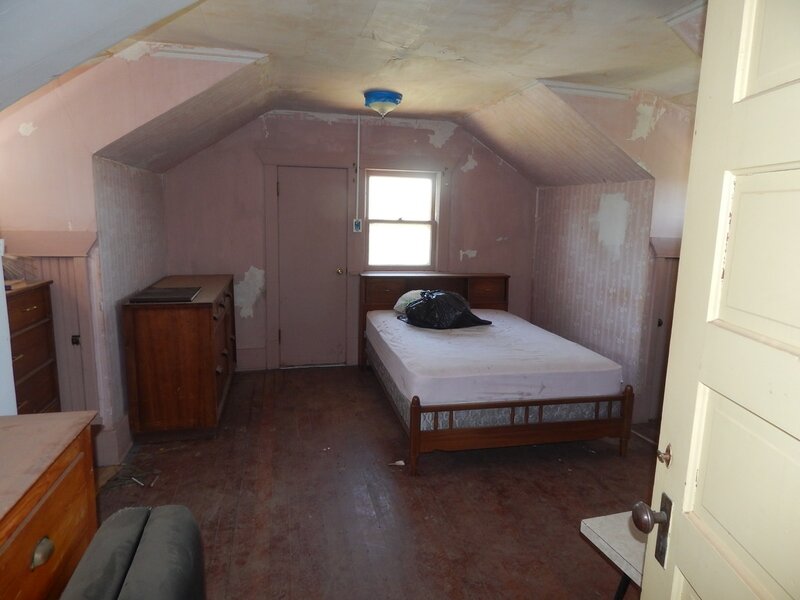 This is a 1 ½ story home. 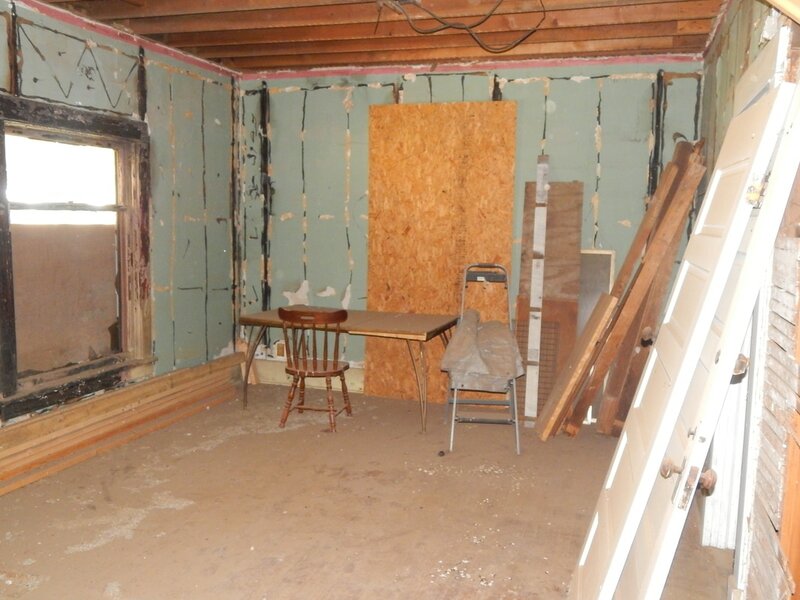 The owner started to remodel and there was fire so the stripped the plaster on the main floor in the living/dining room where the most damage occurred. 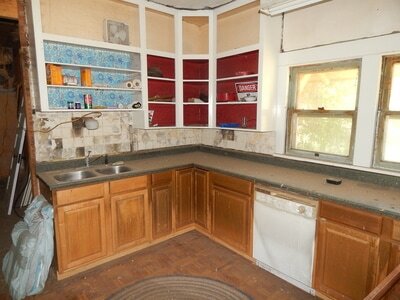 There is a kitchen with newer counter tops and a full bath plus, a small room for washer and dryer. 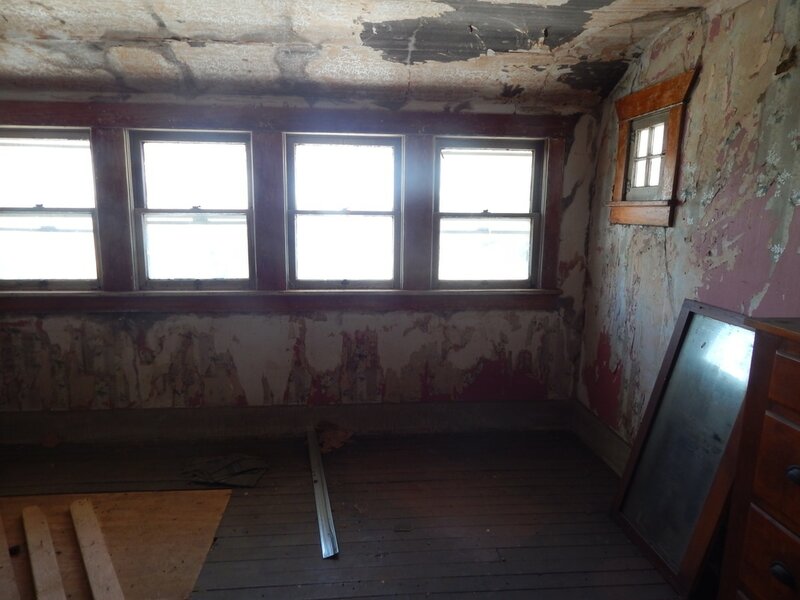 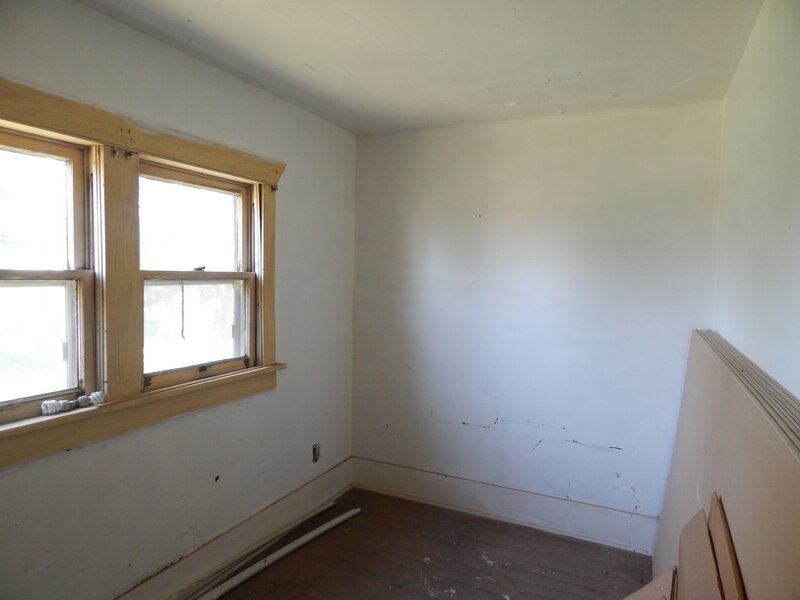 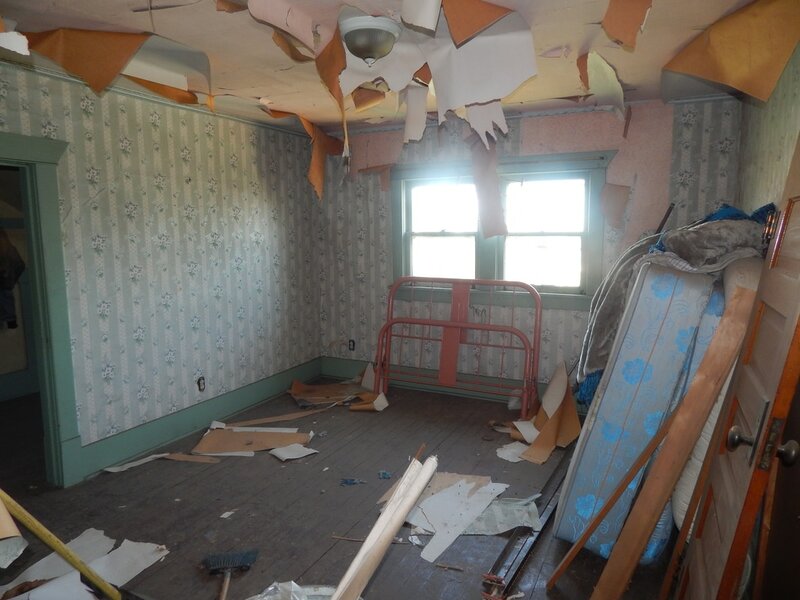 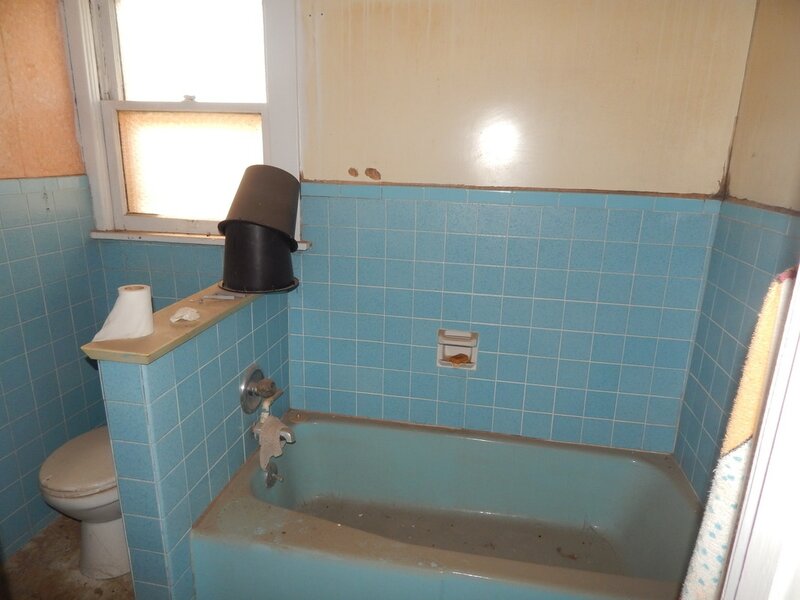 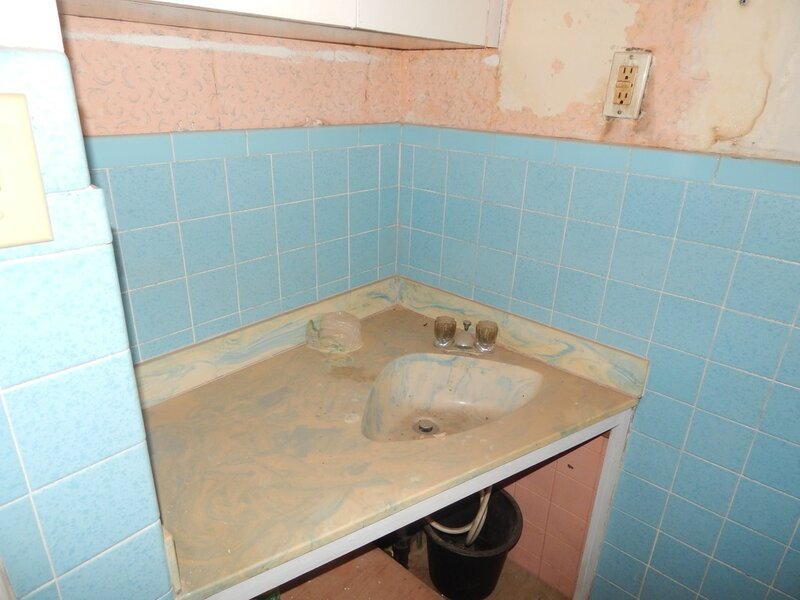 Upstairs you could have 3-4 bedrooms and with some renovations a bath. 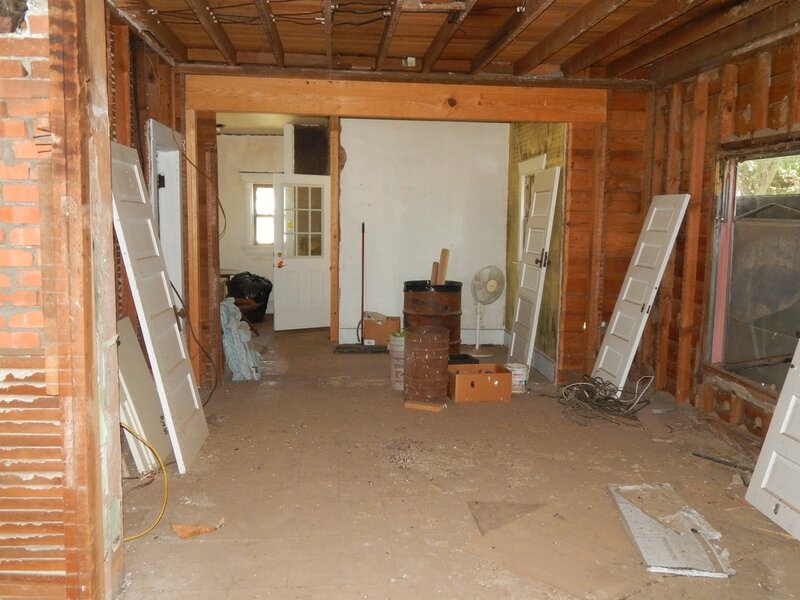 There is a basement that would make nice storage. 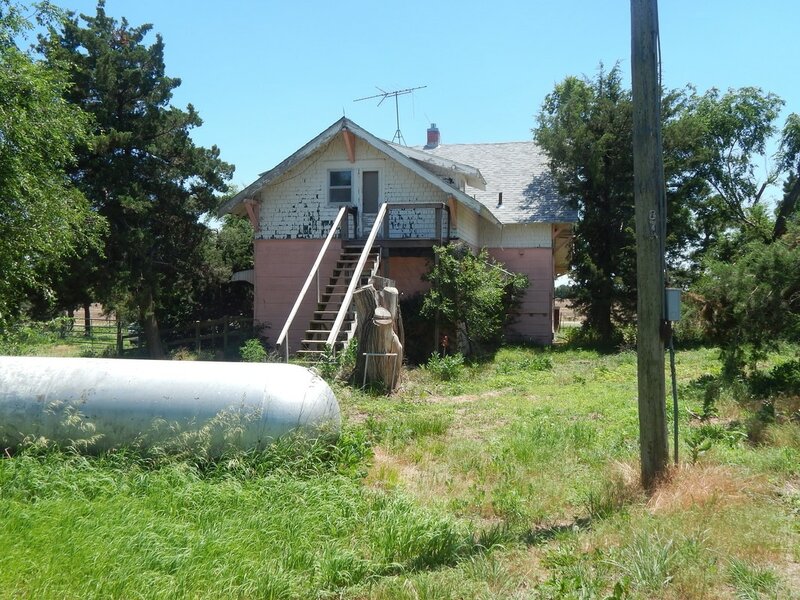 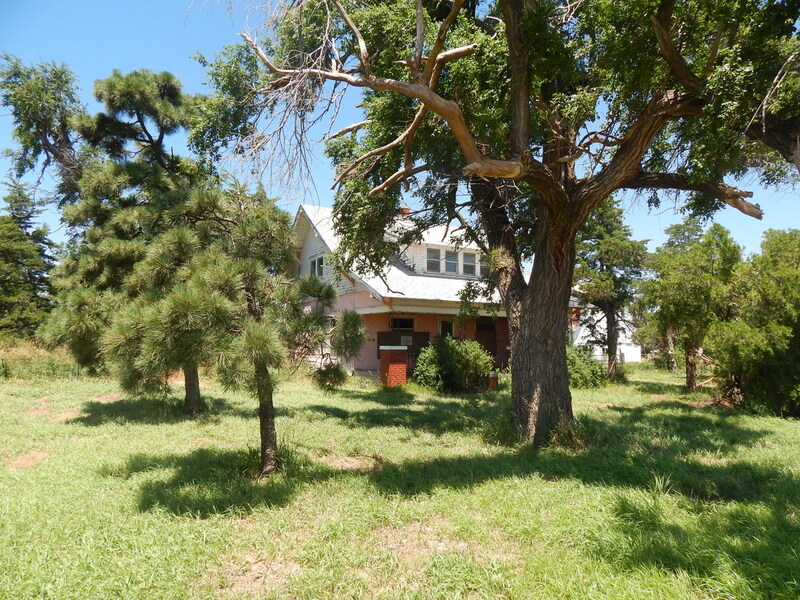 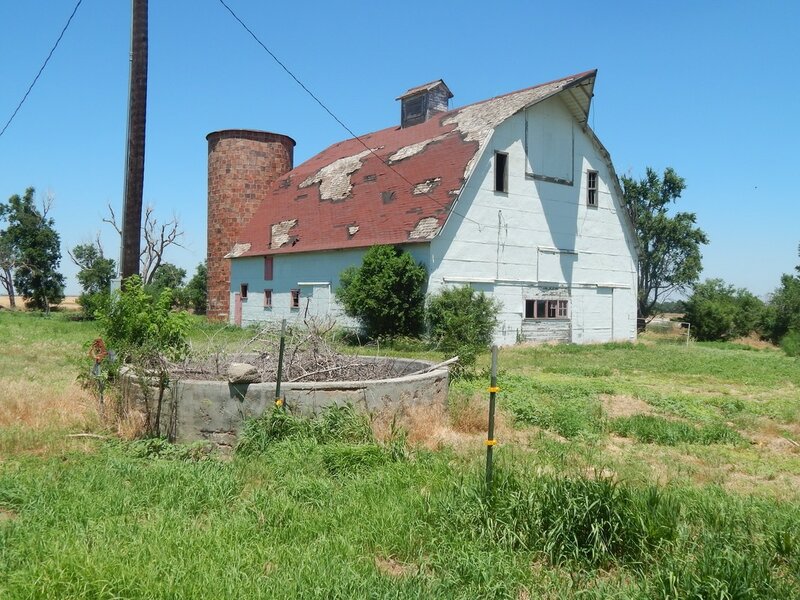 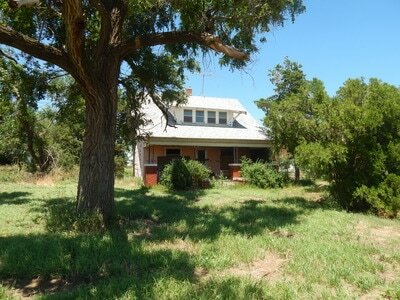 Just think you could have animals, a garage and be just minutes from work in Larned. 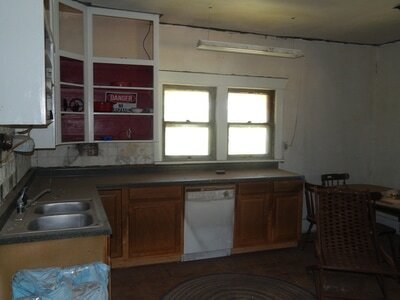 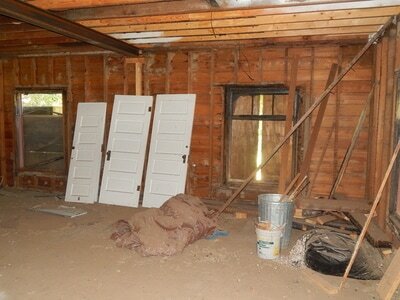 If you have interest or are a do it yourself person you might want to take a look at this property.